Berlin has a lot to offer for people who like shopping. The article with the best shopping-area’s already summarized that there are several great shopping-centers and interesting streets for shopaholics. Besides these centers and streets there are also a few large department stores in Berlin. Below you can find 4 of the largest department stores in Berlin. The large stores sell almost everything you can imagine and therefore they are great families or larger groups of people with different interests. The KadeWe is one of the most famous department stores in Berlin. The store opened its doors in 1907 and brought exotic products from all over the world to Berlin. 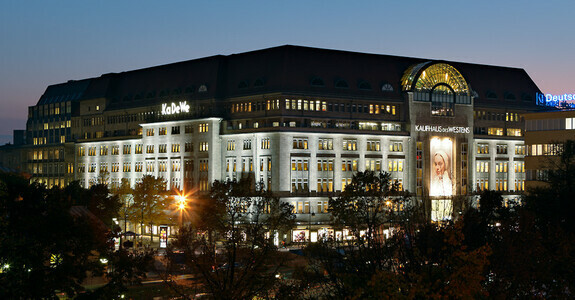 The name KaDeWe stands for Kaufhaus des Westens and up to 180.000 people find their way to the store every day. Nowadays, more than 100 years after the opening, the KaDeWe is still one of the most popular shops of Berlin. Tourists see it as a real event to visit the historical department store which is located in the Tauentzienstraße 21. The KaDeWe has 6 different floors, 2000 employees and more than 60.000 square meters of shopping pleasure. The KaDaWe is a department store where you can seriously buy almost everything. Personally I love to spend time on the topfloor because this floor offers a lot of exclusive and foreign food and specialities. Another large department store in Berlin is the Galeria Kaufhof. The most famous store is located at Alexanderplatz but there is another one at Ostbahnhof and also several ones further outside the center of Berlin. The Galeria Kaufhof has been offering their products in Germany for over 130 years and has many stores throughout the whole country. The Galaria Kaufhof offers a wide range of different products: From clothes to kitchen equipment and from books to souvenirs. In the basement of this department store in Berlin you can also find food and drinks (like a supermarket). 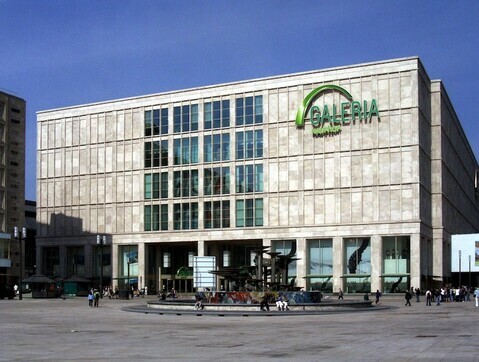 The Galeria Kaufhof at Alexanderplatz can be reached very easily because this is one of the main stations in Berlin. A large store which is located not very far from the KaDeWe, is Peek and Cloppenburg. This multilevel-store does not have as much different products as the other department stores in Berlin but it most defenitely is specialized on the field of clothing. 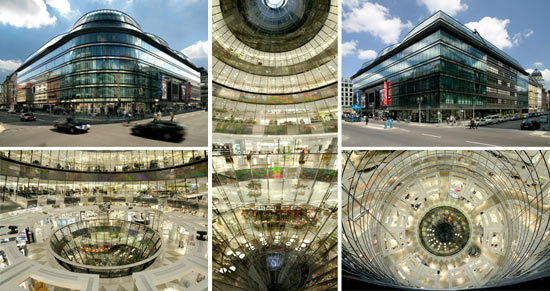 The Peek & Cloppenburg can be found in the Tauentzienstraße but also in the new Mall of Berlin (Potsdamer Platz). If you are looking for new clothes, the Peek & Cloppenburg is a great place to go shopping. The upper-floor focuses more on the “older” people where the basement is perfect for young and fashionable people. Peek & Cloppenburg offers more than 400 different brands with plenty of exclusives ones like Scotch & Soda and Superdry. The store can be reached from station Wittenbergplatz or also with a 10 minute walk from Zoologischer Garten. In the more expensive part of Berlin, around the Friedrichstraße, you can also find another impressive an famous store. It is called Galeries Lafayette and as the name already suggests, this store is originally from France. 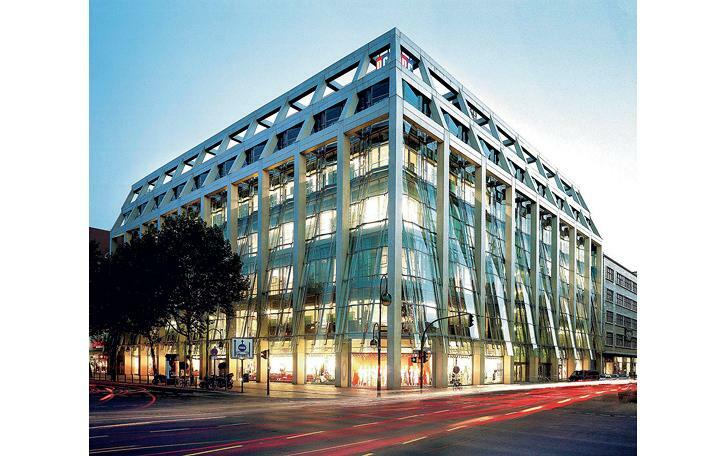 The building is build by a french architect and is seen as one of the most interesting builded objects of the 1990s. The Galaries Lafayette can be reached from station Friedrichstraße and offers a lot of the latest trends and fashion when it comes to clothing and shoes. The building looks great from the outside but is also quite impressive from the inside. This part of Berlin is defenitely worth a trip which can be combined with some shopping. Hello Job, we are visiting Berlin from 26/07 until 30/07. 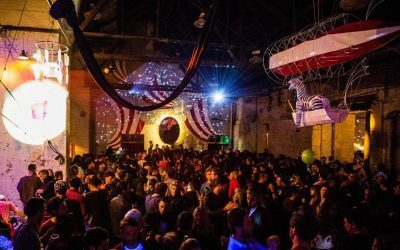 Can you recommend a great party? We are staying in the Nhow hotel. 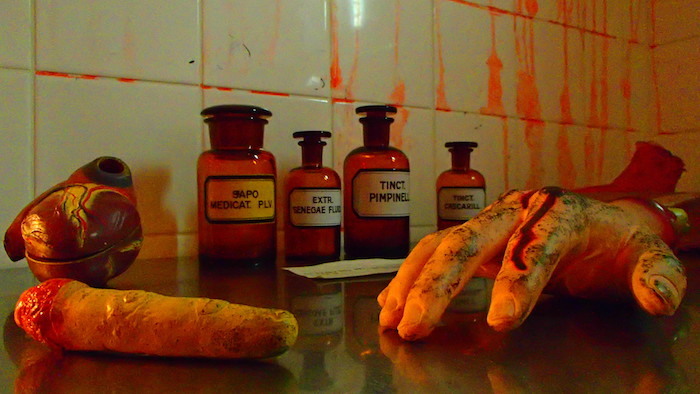 we will publish the next party-calendar this Friday. There are some great parties the last weekend of July as well so check it out later this week.